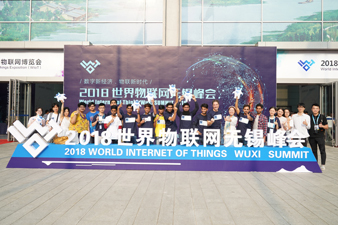 Dallas Baptist University will introduce its economic management major to Taihu University of Wuxi, including the undergraduate program of internet of things (IoT), the master's and doctoral program of business administration offered for years through Taiwan University. Liu Xia, vice mayor of Wuxi, attended the signing ceremony and expressed her congratulates to both sides. She said the introduction of quality international education resources is bound to promote the city's high-quality industrial development. The Ministry of Education has paid attention to the cooperation and approved 500 students to be recruited to the international IoT major this year. Professors from Dallas Baptist University will teach the main courses. Dallas Baptist University, located in Texas, the United States, was founded in 1898. It currently has 78 undergraduate programs, 31 master's programs and two doctoral programs. 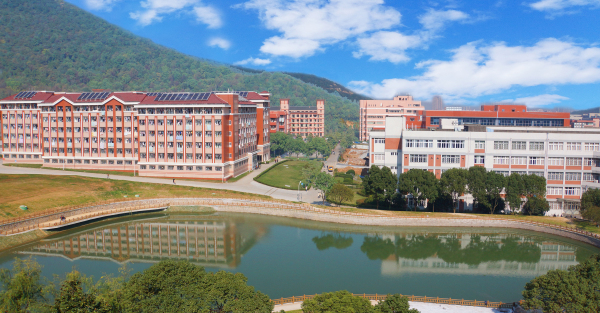 Taihu University of Wuxi is a multidisciplinary applied university approved by the Ministry of Education. It coordinates the development of engineering, business, art, literature, science and medicine, with a special focus on engineering and business. It is a key private university emphasized by both Jiangsu province and Wuxi city.